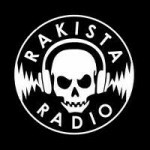 Rakista Radio is new Philippines online radio station. They broadcast as a test transmission. They broadcast 24 various kind of latestPhilippines music. 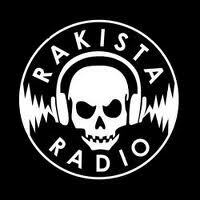 Stay connect on Rakista Radio. It’s the Source of your ultimate Entertainment.